Last weekend the Japan Cricket Annual Awards were held and trophies handed out to the great and the good throughout Japan. Here in the One Short cave we felt it was only right that we acknowledged a few things and gave our own view on what 2017 served up. 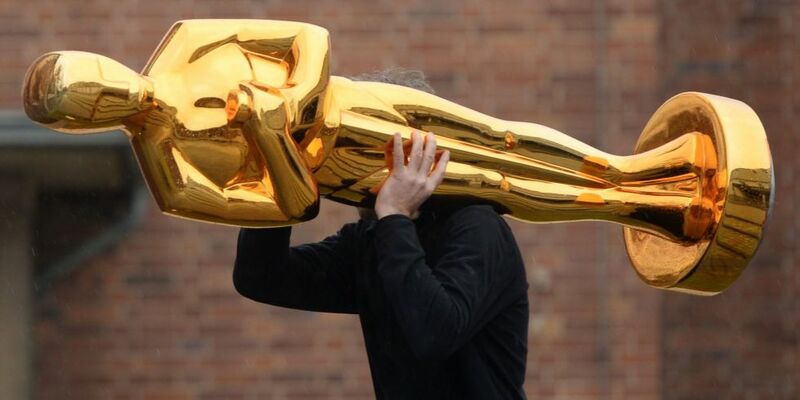 All the individual award winners from the night are published on the news side of the website, and congratulations to all of the winners who took home a collection of trophies, bats, shirts and even a tea towel on the evening. Here now are the One Short awards for various categories we thought worth recognising. For good measure let’s call them “The Shorties”. With eight hundreds scored in Division One this was a tricky one to pin down, but when someone hits 104* from 46 balls with 11 sixes, it is hard to ignore. Hanif Khan (MAX) dismantled the Tigers in the first week of the season…there were even 18 dot balls as 94 of his runs came in boundaries. We can only wonder how many he might have scored if he had batted the remaining 16.3 overs. 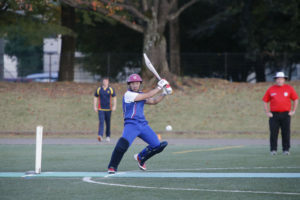 There is no doubt that MAX CC had the powerhouse batting line up in Division One this year and this was demonstrated with a record opening stand between Japan captain Amigo Kobayashi (118*) and his opening partner Vinay Iyer (108). A record opening partnership back in Round Five that Paddy Foley’s could only stand and applaud, will take some beating. Since these gongs are for sentiment only we are taking the unprecedented step of looking to Division Two for our spell of the year. 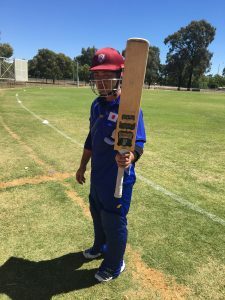 When 14-year-old Kazumasa Takahashi grabbed three LBWs to complete his first ever hat-trick some might question the umpiring – but since it was ICC Panel member and all round guru Chris Thurgate, those thoughts were swiftly put to rest. 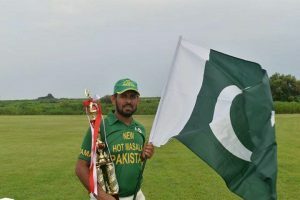 The fact that he then followed it up with a clean bowled to make it four wickets in four balls, and that it was in the Division Two Final against the men of Alpha Quashers, made it even more special. The Chiba Sharks had more close finishes this season than they would care to remember, especially since they came out on the wrong side of most. 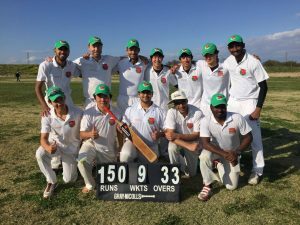 However, one the did edge was a true nail-biter as they overcame MAX by a single wicket in Round Two in as dramatic a finish as cricket can muster, with a 17-year-old Krishna Bhatia hitting the winning runs on debut. 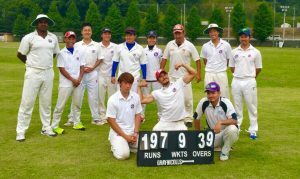 Rarely has such an unfancied team done so much to laugh in the face of expectations as Wyverns CC in 2017. The led Division One for most of the season, only to miss out in the final, having finished 7th last year. Added to that they finished as runner up in the Japan Cup for good measure…they were even runner up in their qualifying group. 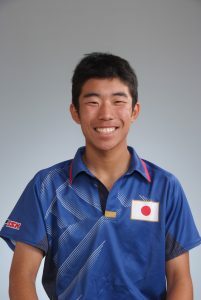 Most of their players represent West Kanto in the Japan Premier League, who also finished as runner up, and a word for Shodai Yamada, whose Waseda University side were runner up in the Champions Wicket…making it five runner up medals this season for him. If there was a “Runner Up of the Year” award, he would come second. 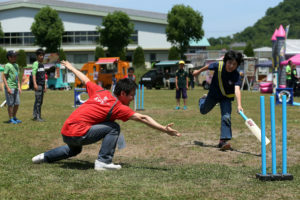 Alpha Quashers Yokohama were new to the JCL this year and little was known about them. 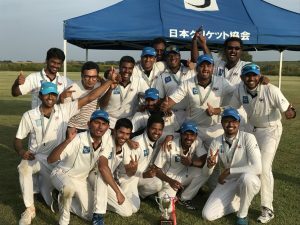 After a 5th place finish in Division One and 2nd place in Division Two, plus a first ever victory in the Japan Cup, they can now consider themselves well established on the Japan Cricket scene. A team of few stars where everyone seems to chip in, Devendra Dhaka looks a player likely to trouble opponents with bat and ball for several seasons to come. That concludes our Season Review for 2017. We trust you have all enjoyed stopping in to read our musings throughout the year. So, until the time comes to don the uniforms and take to the crease, here is One Short signing off for the year and wishing you all a fine festive season.